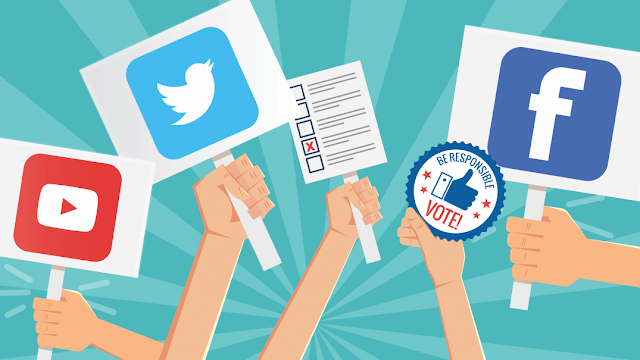 New guidelines for social media election campaign has been brought out by the Commission on Elections (COMELEC) in 2019 choosing. Comelec Spokesman James Jimenez says, the guidelines will ensure that politicians will not overspend costs on social media campaigns while the commission will have the authority to see every material a politician will post. He added that the commission might also include the use of “troll farms” in the regulations. 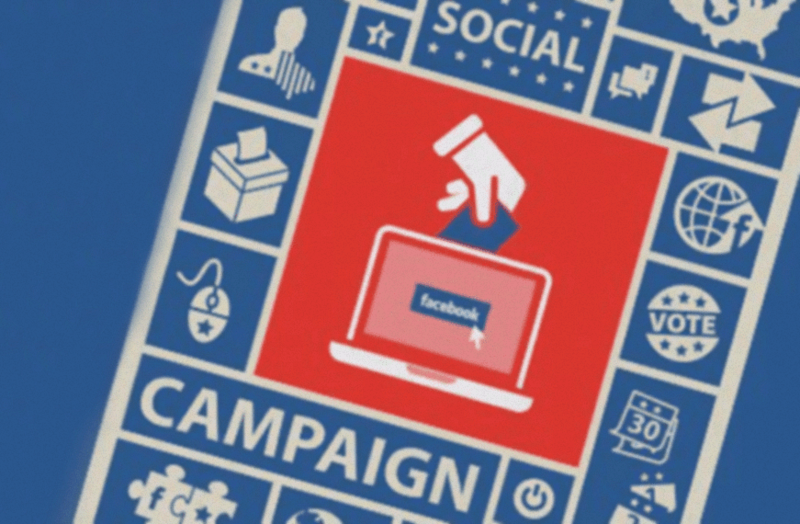 Comelec admitted that due to the lacking of existing laws regarding the use of social media as campaign strategy, the commission was not able to limit a candidate’s use of social media in spending. It can be recalled that the political campaign strategy used by President Rodrigo Duterte during the 2016 elections was through social media.